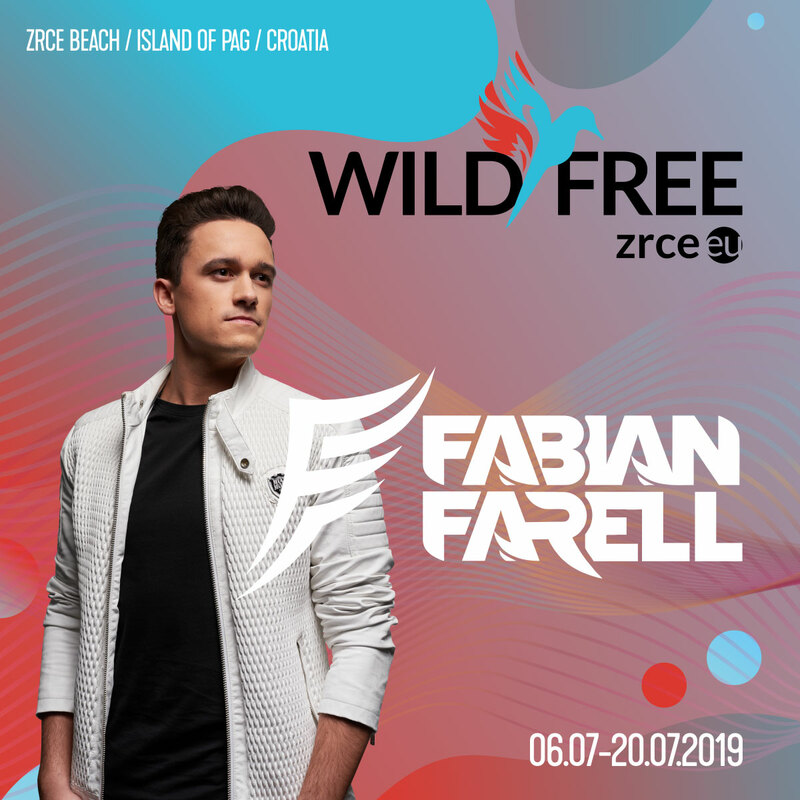 We present you sun, beach and the best beats at Wild and Free Festival in the top 4 open air clubs. 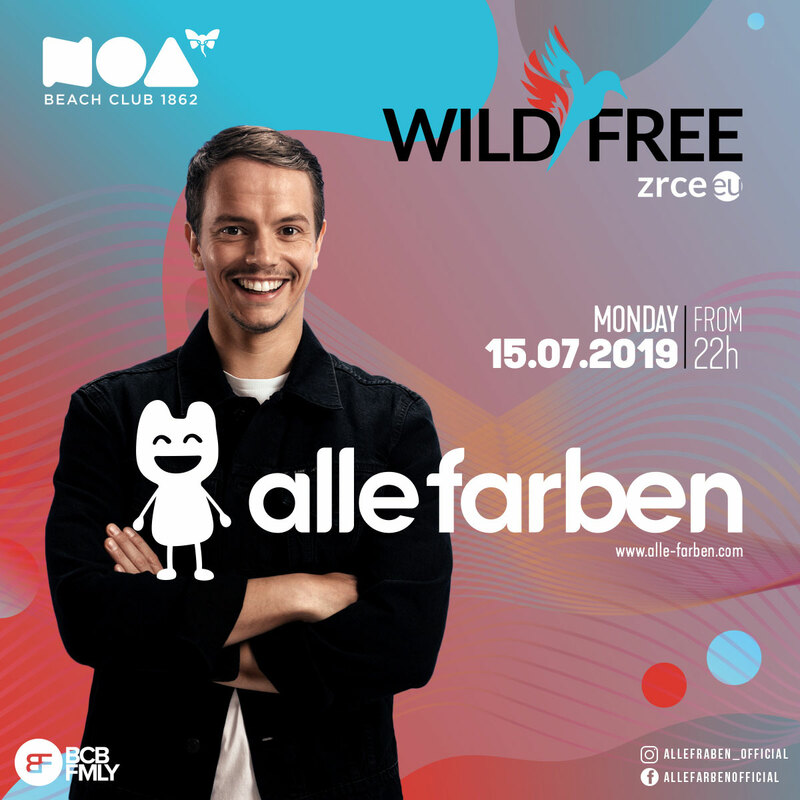 Feel free – the Wild & Free Festival! 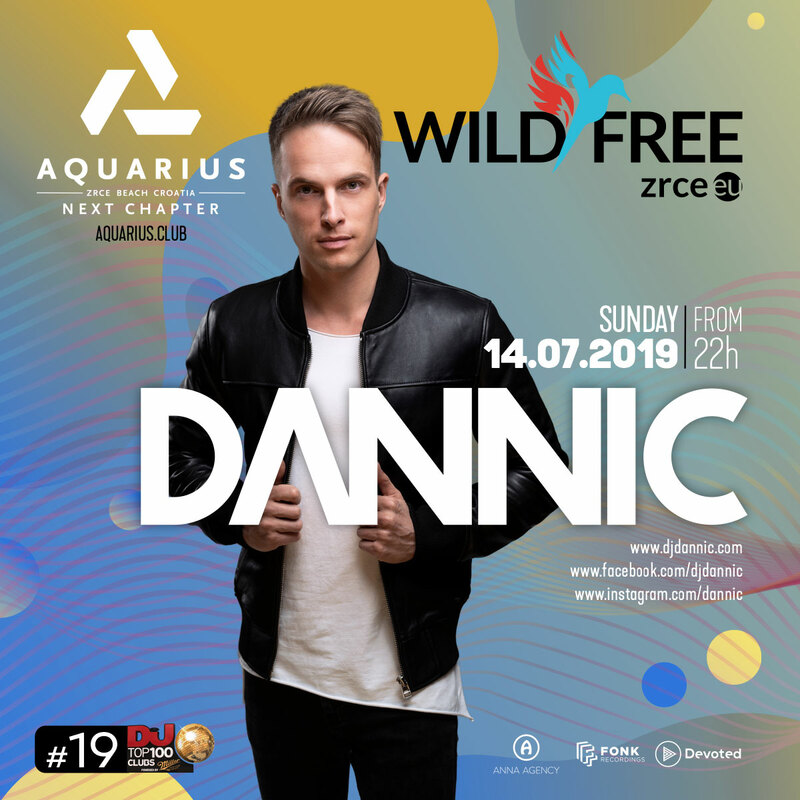 The Wild & Free Festival took place for the first time in 2018 and had international acts like Kungs, Tony Junior, Mashup Germany, Plastik Funk, Fabian Farell and many other acts for a successful first time. 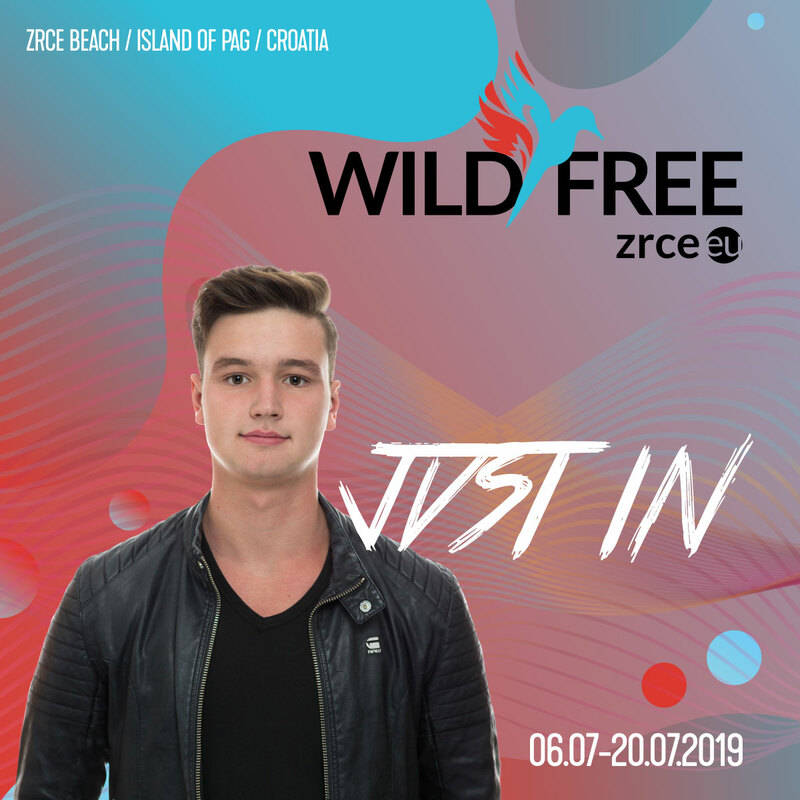 Also in 2019, the new festival at Zrce Beach will set clear benchmarks and will increase again. Be ready for one week party in all 4 Zrce clubs. Dannic, Alle Farben, Fabian Farell, Vol2Cat, Dan Lee, Nicolas Julian, JVST IN, more coming soon.. 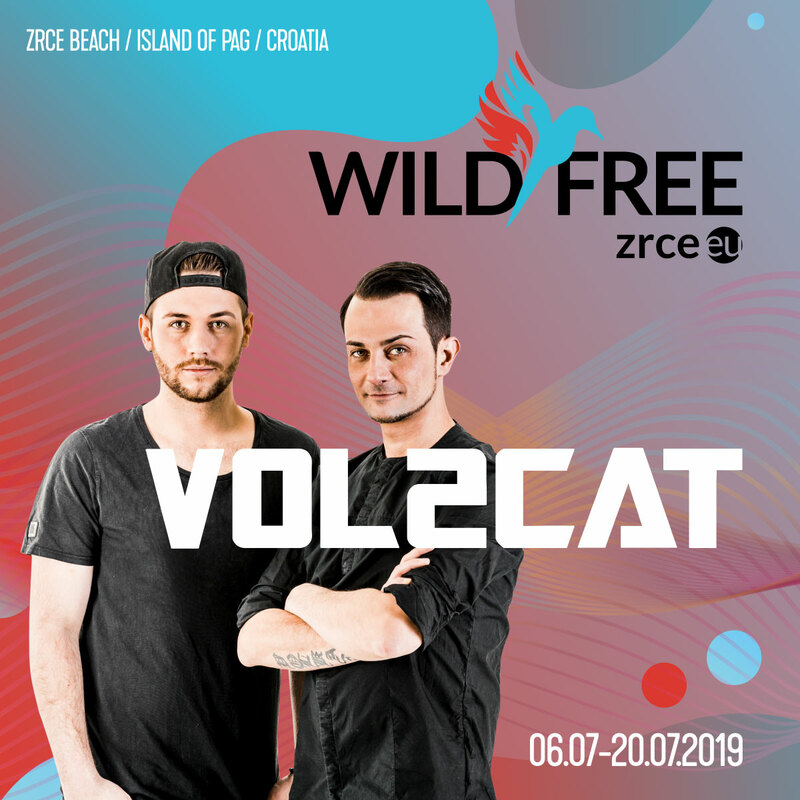 Choose between Wild&Free part 2 or part 1 (06.07. - 13.07.2019)! The Wild&Free Festivals takes place for 2 weeks in 2019 and you can choose the week which is more suitable to you! The first week from 06.07. - 13.07.2019 is more suitable to you? Then you can book it here! In part 1 we have acts like Mike Williams, Brooks, Plastik Funk, 2Elements and many more! Tony Junior is a Dutch DJ and record producer, who has released a number of singles that have charted in his native country as well as worldwide. He is best known for progressive house, Dutch house and Bass house music and is currently signed to the record label ‘Spinnin Records’. His first single was ‘Losje’, which was released in 2010 in collaboration with Nicolas Nox. It charted at number 2 in the Dutch Single Top 100 Chart. His most successful single was ‘Get Down’ in 2015, which was a collaboration with the DJ Tiesto. The hit single reached number one on the Beatport charts, with the video attracting more than 2 million views online. It is a worldwide hit, conquering audiences as an instant dance classic. 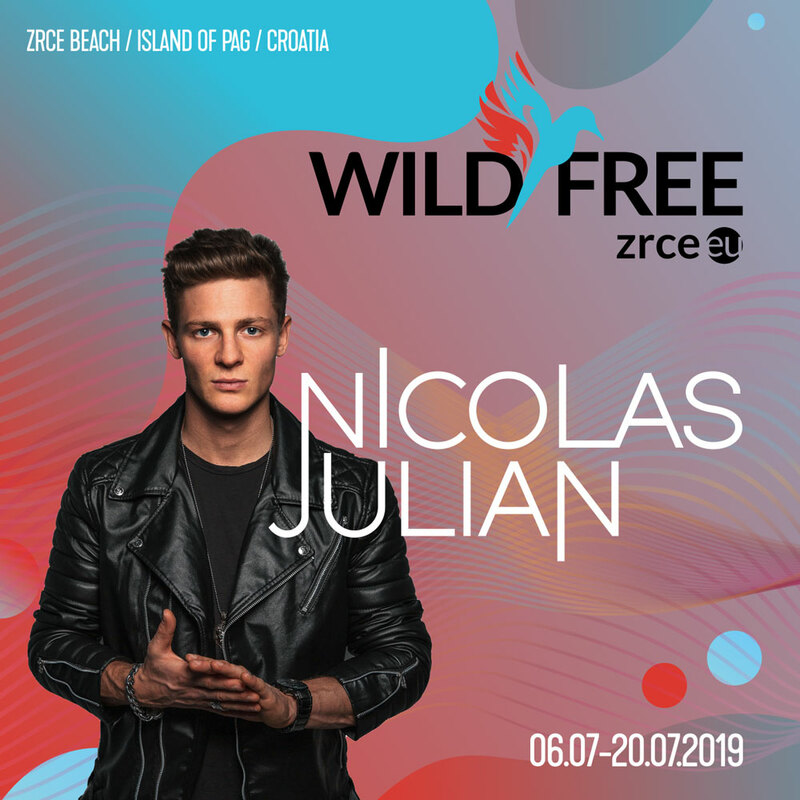 He is due to perform at the Wild and Free Festival, Zrce Beach Croatia in 2018. His speciality is in creating big room productions and performing at festivals all over Europe, Asia and America, including Tomorrowland, Something Wicked, Mysteryland, Pacha Ibiza and the Montreux Jazz Festival.